"Out of the Past & Into That Fog"
Organized in partnership with the Leslie-Lohman Museum of Gay and Lesbian Art, the 2016-2017 QAM Annual is presented at the Museum’s Prince Street Project Space (127-B Prince St.) fromOctober 13-15th and includes a weekend of screenings, readings, and performances, as well as a gallery exhibition. It features new work by the 2016–2017 Queer|Art|Mentorship Fellows: Chris Blue, Anna Campbell, Ashton Cooper, Emily U. Hashimoto, Heather Lynn Johnson, Jamal T. Lewis, Jordan Martin, Rodrigo Moreira, Christina Quintana (CQ), and Virgil B/G Taylor. 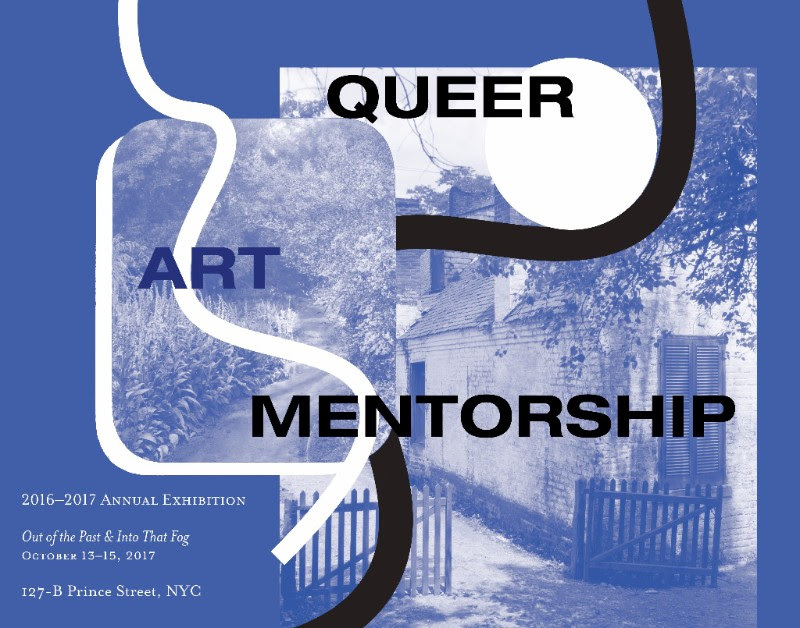 The Queer|Art|Mentorship 2016-2017 Annual Exhibition opens with a public reception on Friday, October 13th from 6-8pm. This night will also include the launch of a limited-edition publication designed by Virgil B/G Taylor and produced in conjunction with the show, with contributions from all participating artists. A special program of screenings, performances, and readings will follow on Saturday, October 14th from 7-9pm. Gallery hours are from 12pm-5pm, Saturday and Sunday. The title of this year’s Annual—“Out from the Past & Into that Fog”—refers to the combination of work being exhibited in the gallery as well as during the live event. 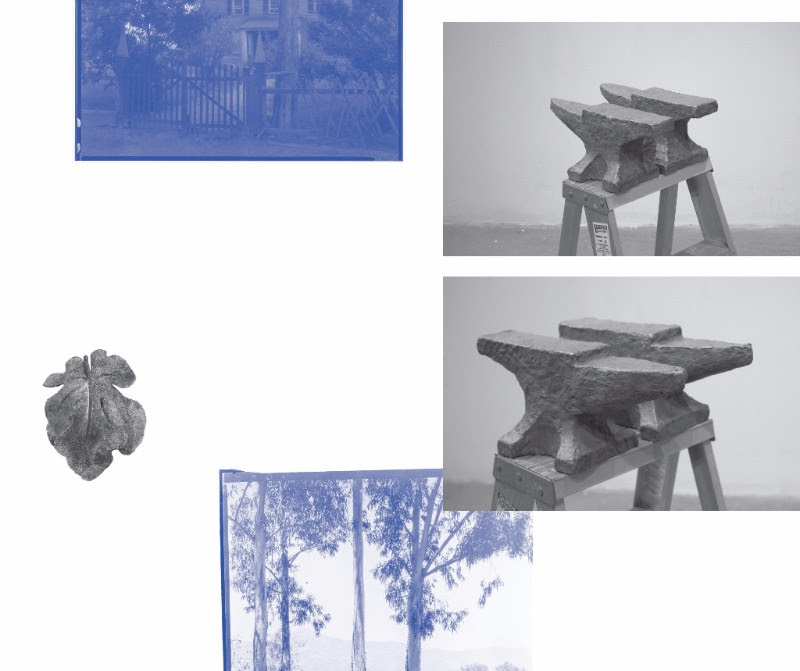 The exhibition is curated by Ashton Cooper and will feature new work by Chris Blue, Anna Campbell, Jamal T. Lewis, Heather Lynn Johnson, Rodrigo Moreira, and Virgil B/G Taylor. Each of these artists have created work that contends with ideas of obfuscation, concealment, and obscuring in relation to the queer body. Many of the pieces on view engage these ideas through formal means — materials mask one another, shapes supersede text, and words are redacted. 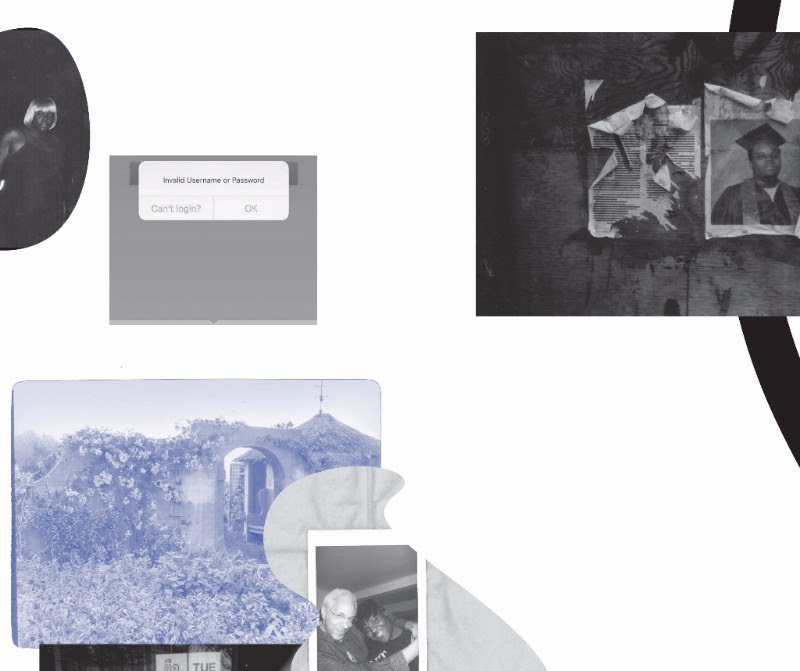 Collage, in particular, is used as an obscuring agent across several artists’ practices. Other works approach concealment conceptually by addressing the multivalence of supposedly normative signifiers; surveillance and immigration; and the advantages of refusing to explicitly represent the marginalized body. Repeatedly, the body is absent but evoked. During Saturday night’s live event, however, the body will very much be present. The evening is curated by Vanessa Haroutunian, Queer|Art Program Coordinator, and will feature performances, readings, and screenings of new work by Heather Lynn Johnson, Jamal T. Lewis, Emily U. Hashimoto, Christina Quintana (CQ), and Jordan Martin/∂αρнηє. Heather Lynn Johnson will be reading excerpts from “Survival Guide for Black Queer Youth” (Impatient Press, 2017), a poetic guide that utilizes personal dreams, familial history, and life experience. Jamal T. Lewis will be screening a preliminary cut of No Fats, No Femmes, a documentary film about desire, body image, and sexual racism. Emily U. Hashimoto will be reading an excerpt from a new novel, which follows the relationship of two queer women of color over the course of ten years as they grow away from and towards each other. Christina Quintana (CQ) will stage an excerpt from Tobias, a “novel-in-performance” that explores the story of two individuals named Tobias: one, based on the true story of a slave, and the other, a fictional modern New Yorker, both of whom find themselves entangled in a complicated interracial relationship with other men. Throughout the evening performers directed by Jordan Martin/∂αρнηє will be present making special “announcements” as part of the next iteration of Martin’s episodic pedagogy project, Teaching to Transgression: Psycho-Socialite. The work of all five artists speaks to their personal experiences as queer individuals living in the U.S. and how they have grappled with the struggles they and those before them have endured. 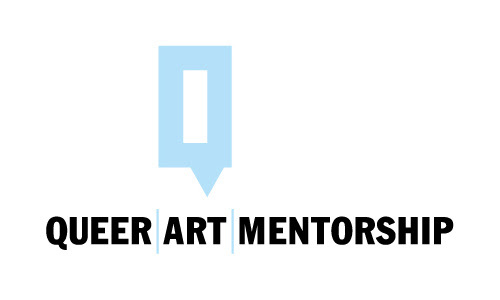 Queer|Art|Mentorship is a program organized by Queer|Art that pairs emerging and established LGBTQ artists in a year-long exchange and cultivates a network of shared resources and knowledge among an intergenerational community of artists and arts professionals. Since its launch in 2010, the program has seeded a number of creative and professional relationships that have propelled the careers of a new generation of creators. Its impact is confirmed with the Annual, now in its fourth year, which features work by current Fellows of the program. The work presented here represents projects produced by Fellows with support and guidance from Queer|Art Mentors during the program.